Related: Did a 20,000 BTC order push bitcoin’s price to $5000? 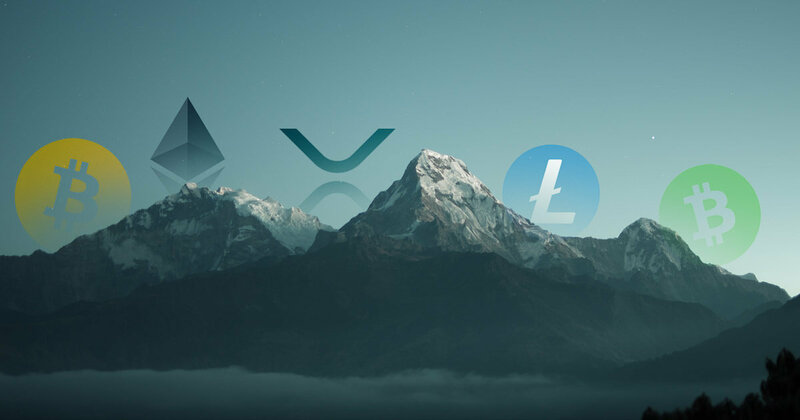 However, despite the significant growth altcoins have seen, most of the market’s capitalization stems from coins in the top 5 cryptocurrencies by market capitalization: Bitcoin (BTC), Ethereum (ETH), Litecoin (LTC), and Bitcoin Cash (BCH). Bitcoin, currently ranked #1 by market cap, is up 1.79% over the past 24 hours. BTC has a market cap of $92.52B with a 24 hour volume of $17.28B.